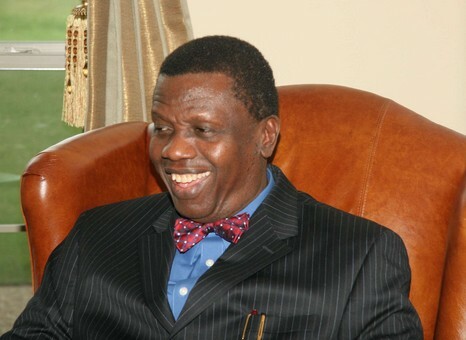 The general overseer of the Redeemed Christian Church of God (RCCG), Pastor Enoch Adeboye, has said that he is richer than one of the world’s richest men, Bill Gates. “Overflowing Cup” Pastor Adeboye said that if Bill Gates needs shoes, he would have to go to the market to buy them, but that if he should announce that he needs shoes at the Redemption Camp, where the convention took place, the auditorium might not contain the shoes people would bring to him. “I have houses in at least 188 countries of the world, where we have our churches, so I am richer than Bill Gates. Meanwhile, a total of 104 children, comprising 49 boys and 55 girls, were delivered at the camp ground of the mission as at Saturday, 8th August. All the glory to God!